If we consider one device that has seen the drastic changes and increase then it could be nothing else than a smartphone. Today, people are bound to their smartphone devices even for small tasks like booking cabs and meals. Further, there is a downside of this dependence as people are getting less time to do real-life things. In this article, we have discussed ways how to track time spent on your smartphone to reduce smartphone dependence. One of the most effective ways to track and minimize your smartphone usage is to create smartphone free zones in your home and workplace. For example, you can create a smartphone free dining area for 1 hour or let your meetings free of mobile devices for a set time. Here, you not only manage to track time spent on the phone but you also know how much time you have managed to save staying away from your mobile device. Further, you will be able to do real-life things as well. Next best thing, you can follow is to set the timer to monitor smartphone usage. 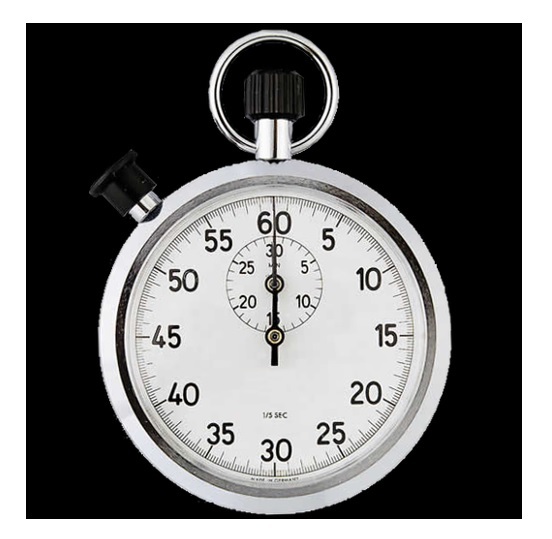 Here, you can set a timer when you start using your smartphone or set a timer when you are not using your smartphone. In both the cases, you will be able to monitor smartphone usage. To do this, you can use your watch to set the timer and keep yourself away from your device. This simple trick will help you save time for more productive things in life. Further, you will also be able to limit phone usage for better results. Phone usage tracker apps provide you with an easy and user-friendly solution to keep a tab on phone usage in real-time. These smart apps work on advanced algorithms where it monitors your smartphone usage in real-time and sends you daily, weekly and monthly reports for better time management. One such effective tool is Social Fever that helps you monitor and limit phone usage effectively. You can use this smart solution to track app & smartphone usage using detailed phone usage reports. You can also use this report to track resource hungry apps on your device and manage them well. This smart solution helps you re-connect with real-world. In addition to other useful tricks, you can also keep a tab on your smartphone battery usage to know how much time you are spending on your device. 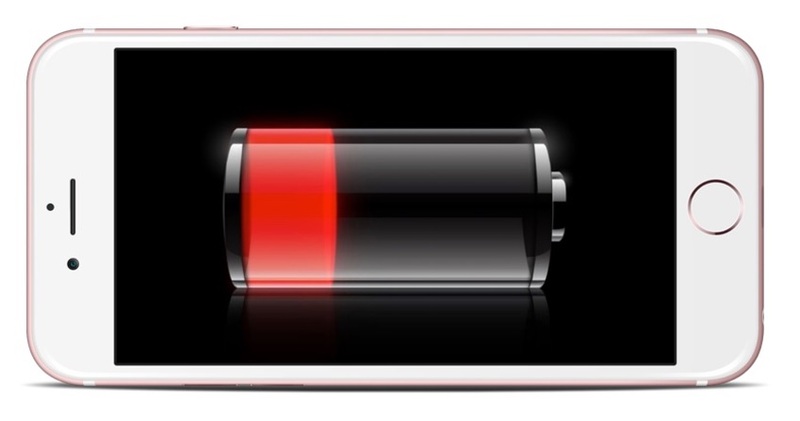 If you are not facing any technical issues with your device battery than it could be an effective indicator to monitor and reduce your smartphone usage. If your device battery is draining fast than you can consider it as an indicator that you are spending time more than required on your device. When you are spending more than required time on your smartphone, it creates a lot of problems for you. Thus, it becomes important to keep a tab on smartphone usage to limit phone usage for better results. Once you manage to reduce your dependency on your smartphone, it will help you get more time to do real-life things. 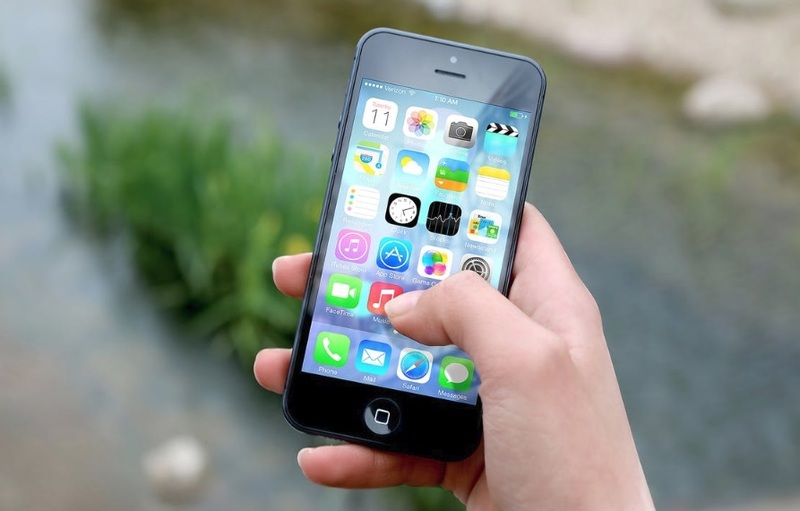 To do this, phone usage tracking apps could help you significantly as they work automatically and provide you with detailed phone usage reports for better results.